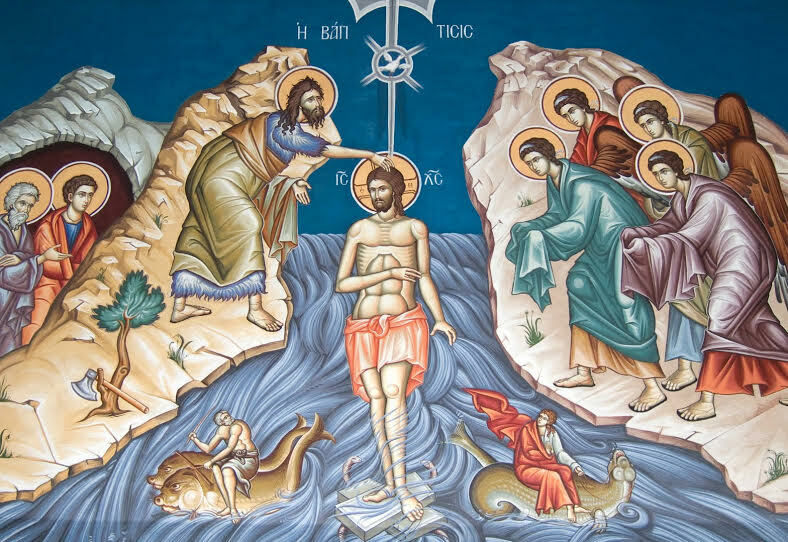 Today, 19 January, Egypt’s Orthodox Copts celebrate the Feast of the Epiphany. Watani wishes its readers a blessed, happy day. The icon is by Sergei Bulgakov.